He would have been 70 right now. Time does fly, but the songs, you could listen to them over and over. 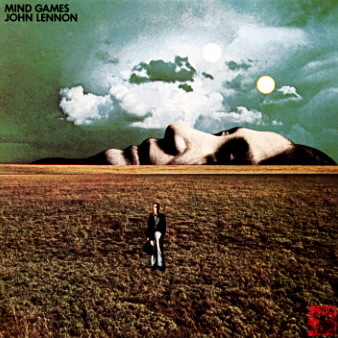 Below are two videos from his album Mind Games. The title track and the beautiful Intuition.